No, I don't want to get up. No, don't turn on the TV. I don't want to watch the Rose Parade. I need more, you know, sleep. 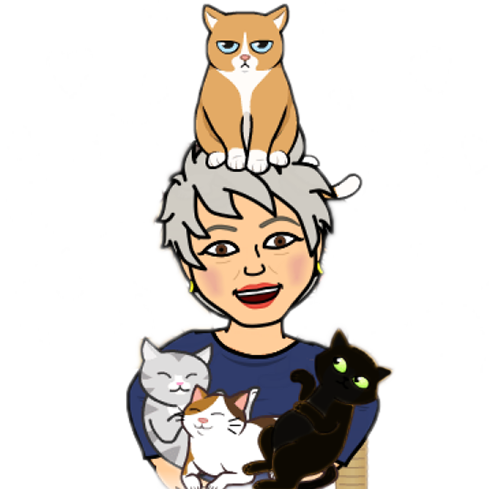 Whether it is or isn't New Years yet, I/we wish all you 2 & 4-legged critters out there -- a purrfectly, meowvelous, absolutely pawsome Happy, Healthy & Productive New Year!! Happy 2019! !